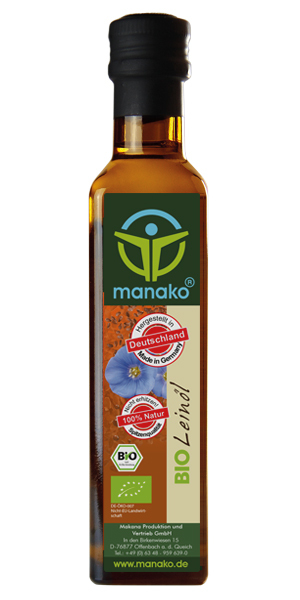 Product information "Organic Flax Seed Oil 250ml"
Organic Flaxseed Oil 250ml glas bottle, ABSOLUTELY FRESH and straight from the oil mill. Well suited for an oil-protein diet! Please note: Store in a cool place and protect from light!